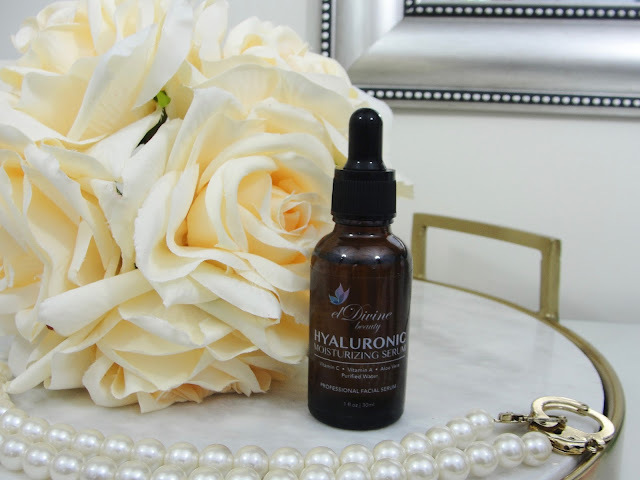 BEST SERUM FOR OILY SKIN, DRY SKIN, AGING SKIN OR HYPERPIGMENTATION! 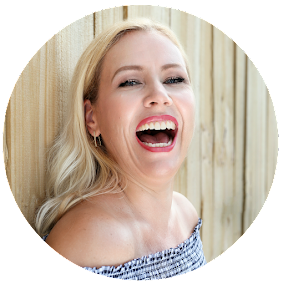 I am a huge fan of facial serums (I mean sera- the correct plural lol) and today I will tell you about the best facial serums! No matter if you have oily skin, dry skin, aging skin or suffer from hyper-pigmentation! There will be a serum, that you will love and your skin will benefit from. If you are a long time lurker on my blog, then you know, that I swear by a good Vitamin C serum! Why? Because it will diminish those brown spots- no matter if age (aka the sun) caused it, or you have acne scars. I used to have this brown spot right under my sunglasses, on my cheek, and that completely vanished with the continued use of a Vitamin C serum (it took many month though). I use a Vitamin C serum every single morning, right after cleansing. 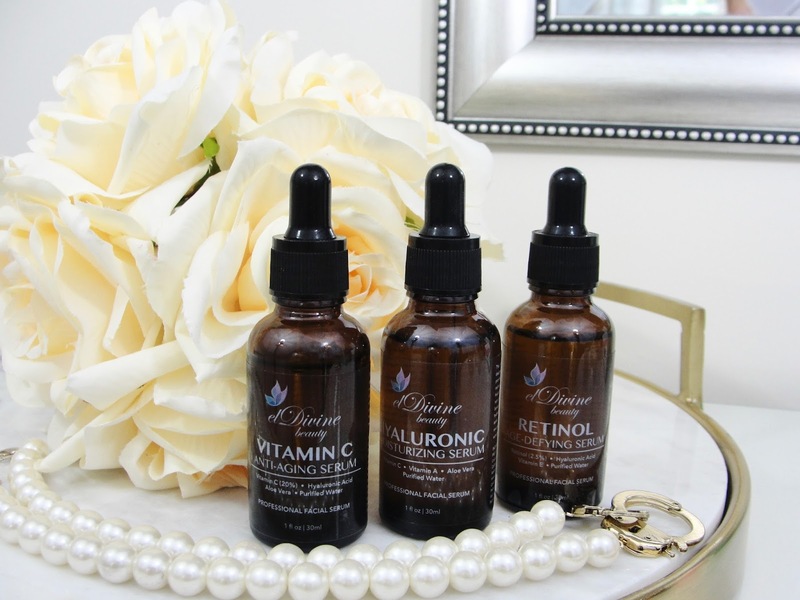 If you suffer from an uneven skin tone, I highly recommend using a Vitamin C serum for any skin type, but especially if you suffer from hyper-pigmentation and have aging skin. 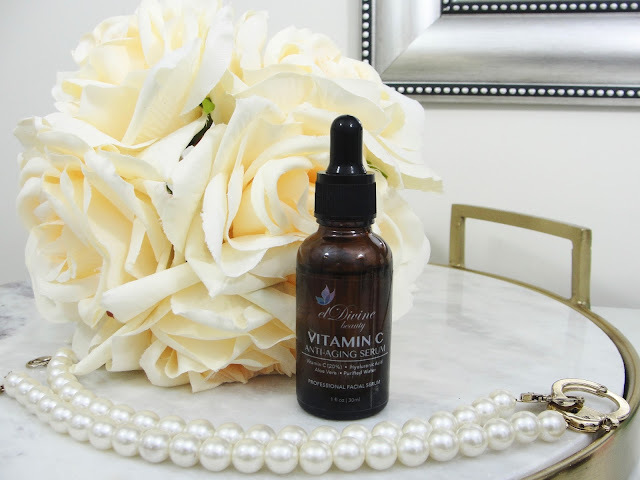 The Eldivine Vitamin C Serum is a water- based serum that is not greasy and super easy to use and does not interfere with your makeup application. It contains 20 % Vitamin C which is the best and widely recommended percentage to see visible results within a couple of weeks. It also contains Hyaluronic Acid which plumps up your skin cells and Aloe Vera which calms down redness. This is a very pleasant and easy to use Vitamin C serum. Next up: the Hyaluronic serum. I love it so much! Why? Because it plumps up those tired skin cells! 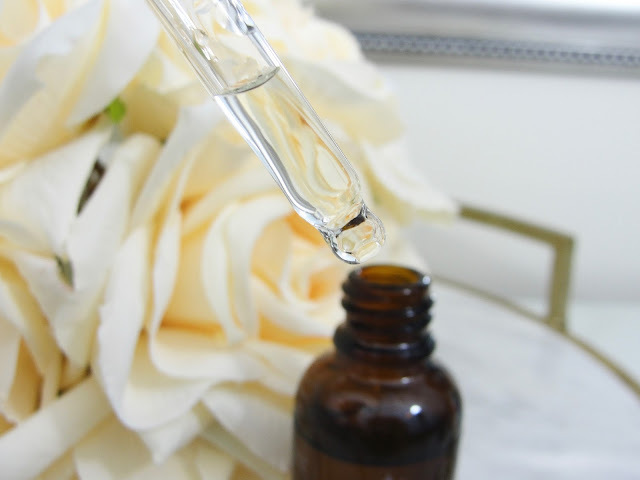 Hyaluronic Acid is known for being able to get right into the skin cells and keeping the water in there, that is an ability we loose as we age, so Hyaluronic Acid helps us keeping the moisture inside of the skin cells, which helps the skin to look more plump and less wrinkly. I use this serum in the morning right after my Vitamin C serum (wait until it completely dried!). I highly recommend using a Hyaluronic Serum if you have dry skin or/and aging skin. 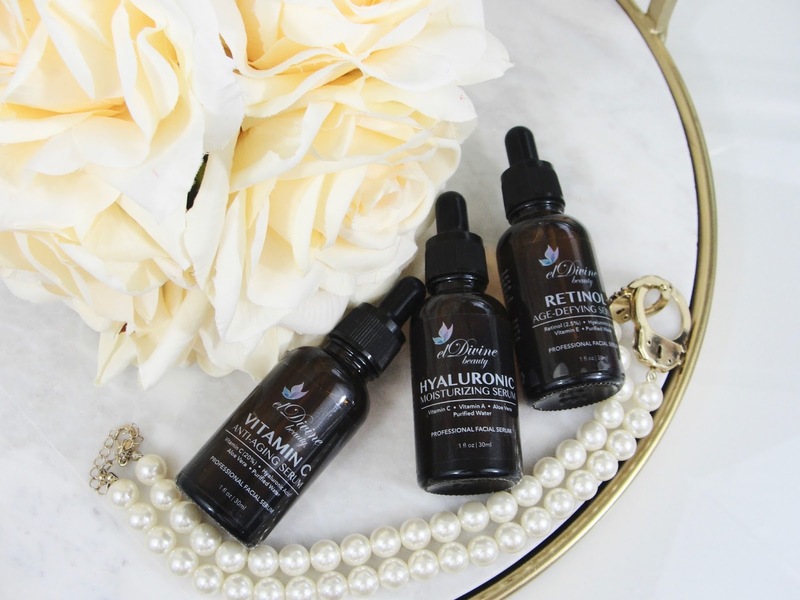 The Eldivine Hyaluronic Serum feels hydrating and sinks in fast into my skin. It also contains a little Vitamin C, Vitamin A and Aloe Vera. My skin feels very soft with this serum! And let´s not forget Retinol! If you are not yet in the "Retin-A game", a good Retinol serum is your best bet in your fight against that aging. This one contain 2.5% Retinol which is amazing. Retinol is basically just a fancy name for Vitamin A. Why do you need it? it can help visibly increase the appearance of firmness, diminish the look of fine lines and wrinkles, significantly improve uneven skin tone, smooth and refine the surface of skin (yes, that includes pores), and much, much more! So, there you go: you really should add this if you are above 30 into your evening skin care routine. Especially oily skin and aging skin will profit from this one. 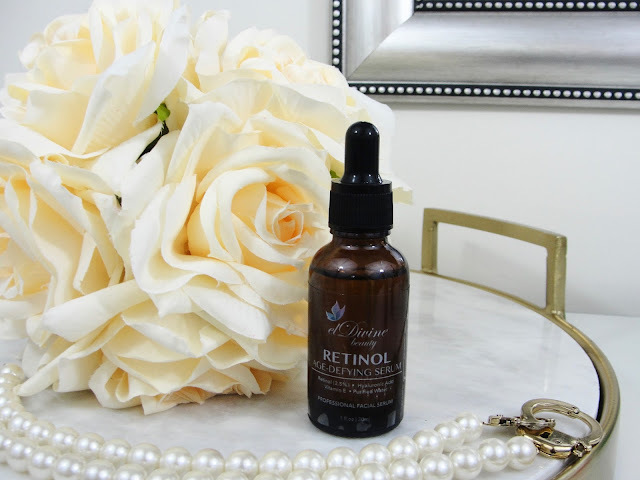 The Eldivine Retinol serum feels very hydrating and gets absorbed easy and fast into my skin. 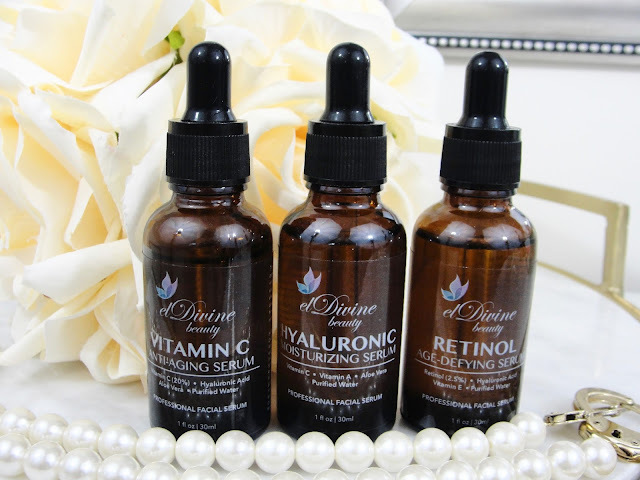 It also includes Hyaluronic Acid and Vitamin E.
The Eldivine Beauty Serum Set contains all 3 serums and that for an amazing price! I can highly recommend getting this one. Such a steal, really. For (currently on sale) only $19.99 you get the best serums! Honestly, that is like the price for one serum but you get 3. 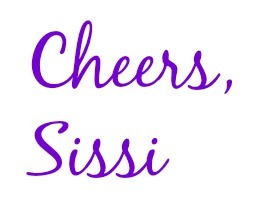 Disclaimer: Thank you Eldivine for sponsoring this post. I received the products mentioned above for free. Regardless, I only recommend products or services I use personally and believe will be good for my readers. Contains Affiliate link. Read my full disclosure.